1. Ultimate & Moonsouls, 2. Moonsouls, 3. Luigi Lusini & Starchaser feat. Molly Bancroft, 4. Moonsouls & Ultimate, 5. 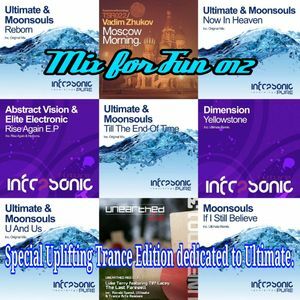 Ultimate & Moonsouls and more.